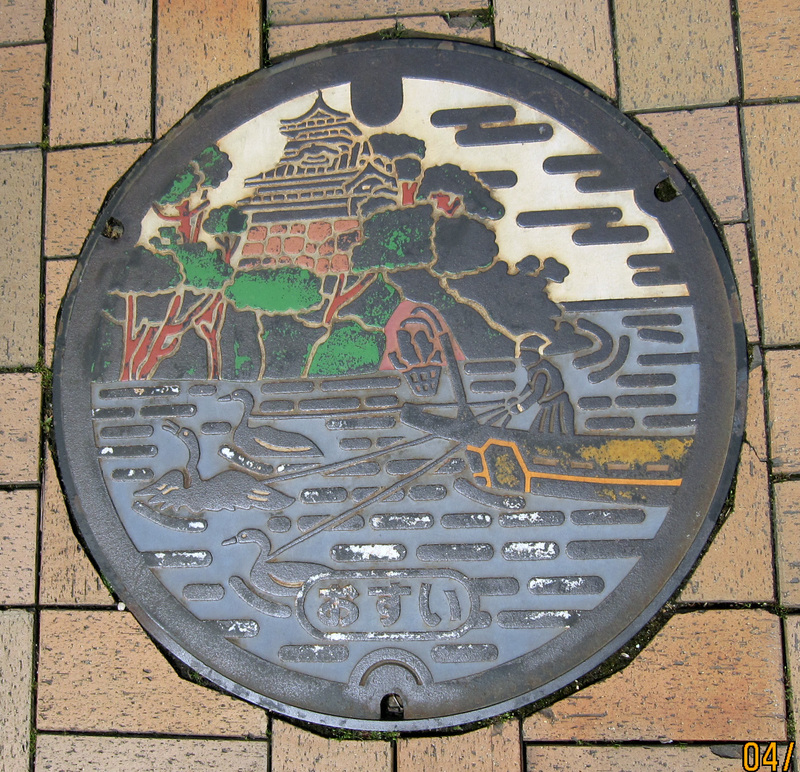 Who knew something so plain and unappealing like a manhole could actually be… pretty? 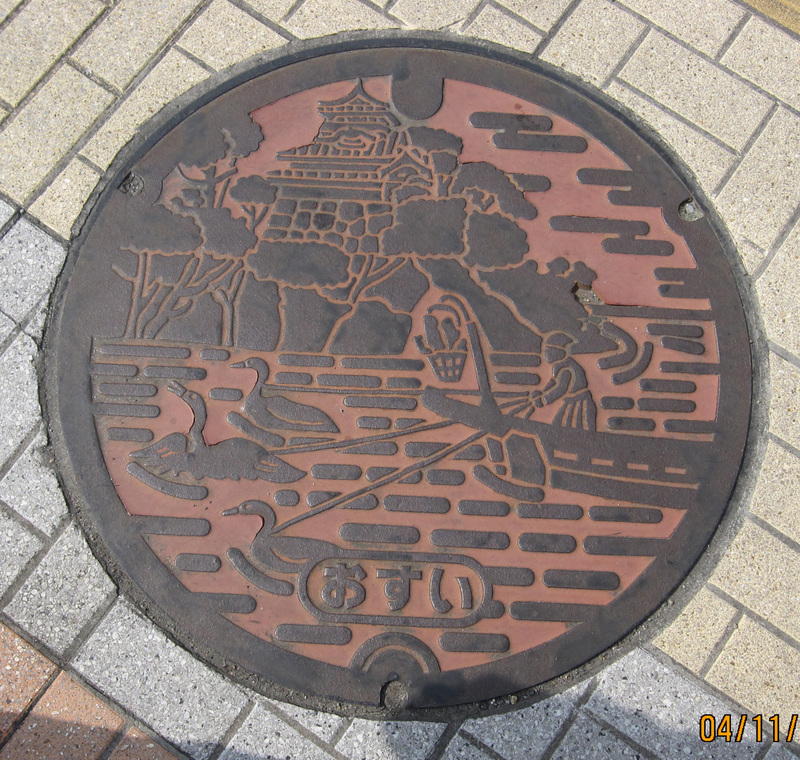 These are decorative manhole covers in Japan. Look how intricate the designs are. I love the concept and it makes me wonder what other designs are out there! If anyone has any to share, please submit them here. I would love to post them up to share. This is cool. 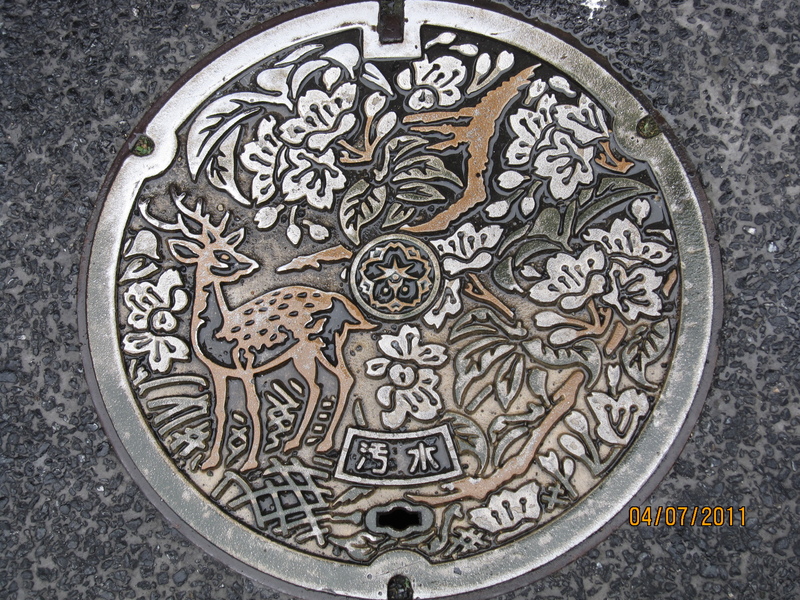 I’ve seen a lot of painted manhole covers but nothing where the design is engraved. It would be nice to see something done with those huge gray electrical boxes at stop lights. I agree! Great way to disguise those ugly things!